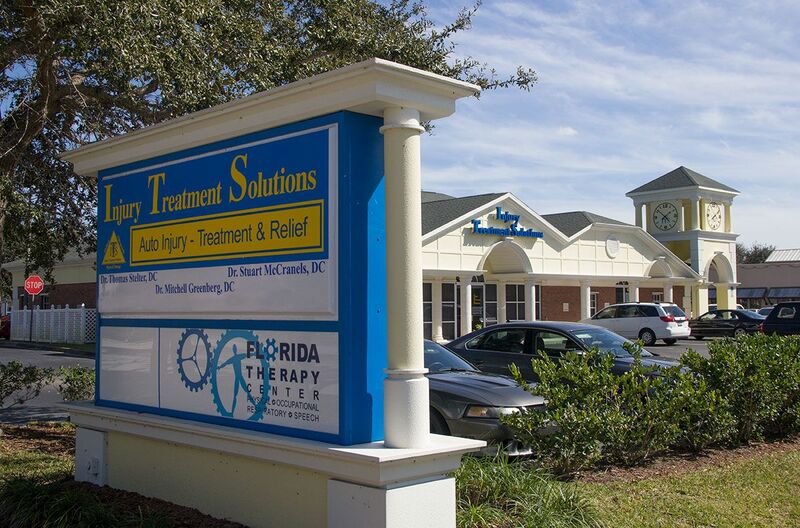 Injury Treatment Solutions in Melbourne is all encompassing: Medical Services, Chiropractic Treatment, Diagnostics, Customized Rehabilitative Services, and Physical Therapies. 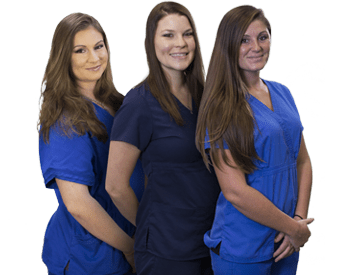 We concentrate on networking to ensure you receive the best care; not only with our staff, but all others that we work with including outside doctors, insurance carriers, and attorneys. We take pride that the majority of our staff has been with us ranging from 5-10 years. Founder of Injury Treatment Solutions, previously on the board of the Florida Chiropractic Association and currently Ethics Chairman of the Brevard County Chiropractic Society. Member of the Florida Chiropractic Association and experienced in radiology and diagnostic imaging. Symptoms in the back or neck traveling down the legs or arms is a possible indication of disk injury. Similar to herniated disks, slipped disks are bulges in spinal disks that can press against the spinal cord leading to symptoms in your back. Whiplash is a term applied to injuries of the neck caused when the neck is suddenly or violently jolted in one direction and then another, most commonly caused by auto accidents. Lower back injuries are the single leading cause of disability worldwide. It can be caused by a variety of injuries, including those sustained from auto-accidents and sports, and can be complicated by poor posture, obesity, and stress. Symptoms in the back or neck traveling down the legs or arms is a possible indication of disk injury. Similar to slipped disks, herniated disks are bulges in spinal disks that can press against the spinal cord leading to symptoms in your back. Headaches have many causes, including: food, environmental stimuli, behaviors, and physical problems. Research has shown that chiropractic manipulation is effective in relieving headache symptoms. The neck is comprised of seven individual small bones collectively known as the cervical spine. In daily life, our cervical spine sustains a variety of injuries. These may range from a small jarring slip on the sidewalk to a whiplash caused by the impact of a collision. Hip and leg problems can cause a wide variety of symptoms. The misery caused by conditions such as lumbago, rheumatism, nerve symptoms and sciatica are well known. It’s the chronic, recurring headaches that are dangerous and cause much concern, not the mild occasional headache. If you are suffering from radiating symptoms in the neck, arms, shoulders, back, legs or feet, it may well indicate pressure on the nerves as they come from the spine. The term “pinched nerve” is not a clinical tem but helps to explain why the symptoms you have may be directly associated with the spine. A persistent discomfort felt along the sciatic nerve in the lower back, buttock, and upper thigh. Some symptoms include a pins-and-needles sensation, radiating discomfort, numbness or weakness, dull aching, or a burning sensation. Shoulder and arm symptoms can have a number of contributing causes, this can be due to injury to the spine curvatures, occupational stresses, or even improper posture.